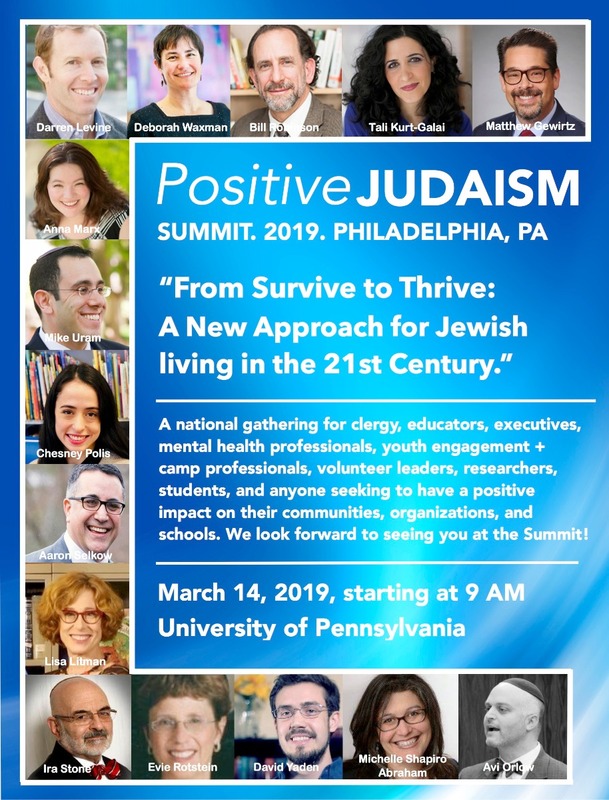 Rabbi Darren Levine, author of the upcoming book Positive Judaism to be released in December 2019 by Behrman House, will be convening the 2nd Annual Positive Judaism Summit on March 14th in Philadelphia. Titled "From Survive to Thrive: A New Approach for Jewish Life in the 21st Century," this year's event brings together Jewish intellectuals, academic researchers, rabbis, and Jewish professionals to imagine a Jewish future that places individual and communal thriving at the center of Jewish life. 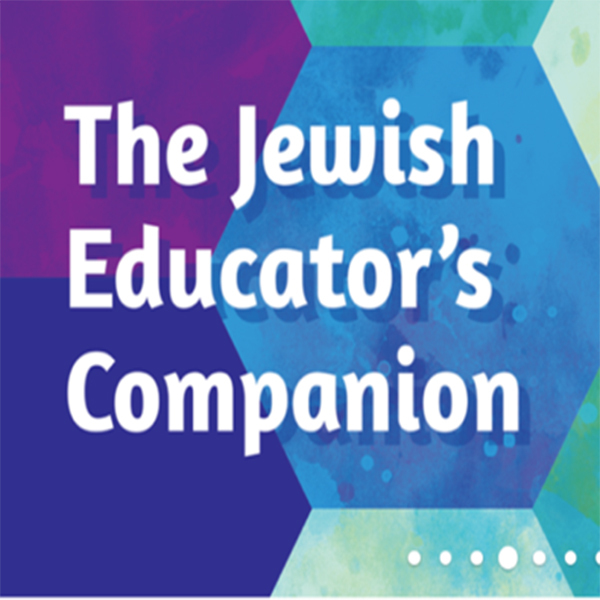 The event will gather speakers such as Michelle Shapiro Abraham of the Union of Reform Judaism, Rabbi Uri Allen of Har Zion Temple in New York, Lisa Litman of PJ Library, Dr. Evie Rotstein of Hebrew Union College, and many more. View below for more information. Click here to register.